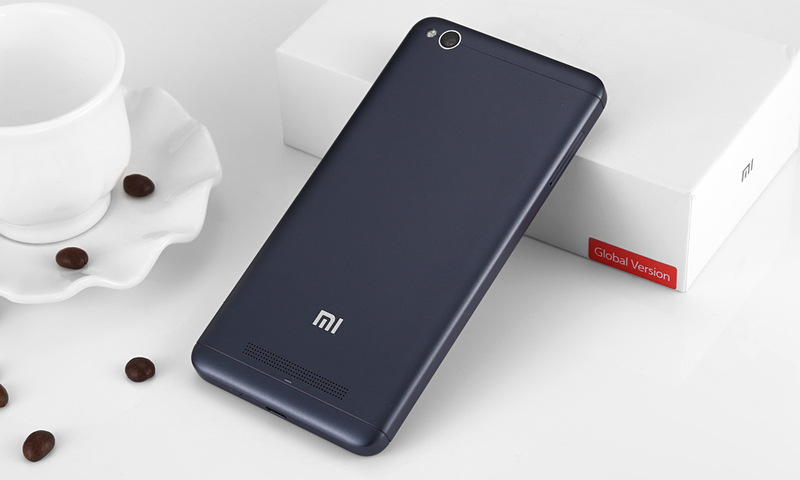 If the Mi line handsets are considered to be top-end devices of Xiaomi, the Redmi line smartphones are known as budget-friendly devices. This doesn’t mean budget smartphones should be of low quality. As Jei Lun said in an interview given to CCTV, cheap doesn’t mean bad, and the contrary, expensive doesn’t mean good. 30 years ago when the era of Chinese manufacturing started, almost all products from this region have been talked to be of low quality. Now, this statement is more than senseless. If you don’t believe me, get your hands on the Xiaomi Redmi 4A and you’ll see this is the case when cheap pricing can be set for a great device. Apply the coupon (code: ITGBMAY60) to get it for only $79.99. The Xiaomi Redmi 4A was launched a few months back. It was designed for people with low incomes or for those who don’t want to pay a fortune for a smartphone. 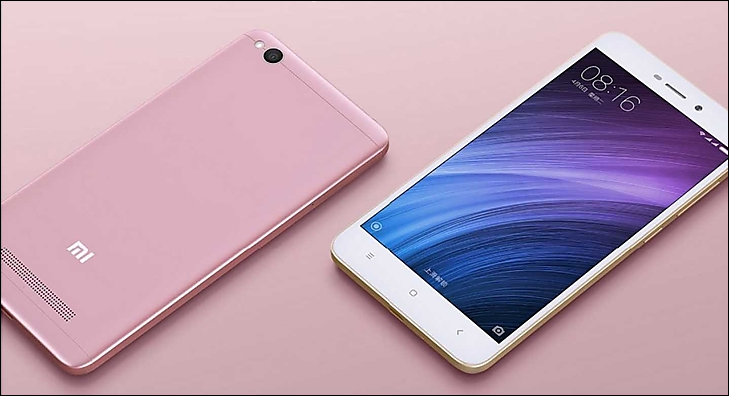 That’s why the key features of the Xiaomi Redmi 4A are acceptable. It sports a 5-inch 720p display, Snapdragon 425 quad-core processor clocked at 1.4GHz, Adreno 308 graphics card, 2GB of RAM, 16GB of ROM that can be expanded up to 256GB via a microSD card slot, 5MP / 13MP camera modules, fingerprint scanner, 3120mA battery and MIUI8 based on Android 6.0. 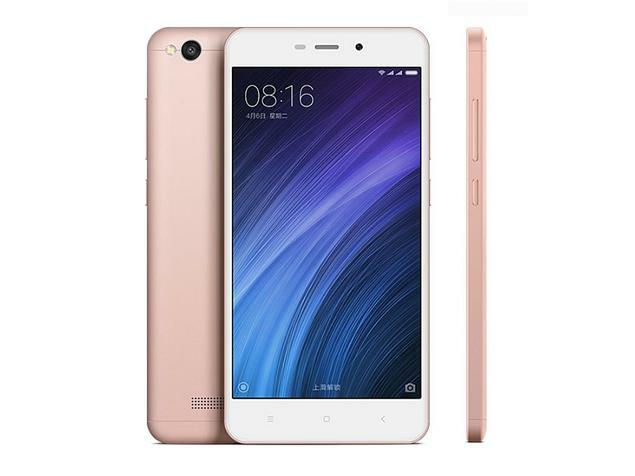 As you see, the Xiaomi Redmi 4A is an entry-level smartphone providing an acceptable performance. However, the selling point of this device is considered to be the metal housing. Can you afford a low-end smartphone under $100? I guess, no. So it’s highly recommended to put aside all your doubts and press the Buy link to acquire this amazing smartphone. Do not forget to apply the coupon.